Introducing Tinny Entertainment's first lady BELLA. Mabel Oine Alubo, whose stage name is Bella, is a Nigerian recording and performing artist. She was born on August 9th 1993 in Jos, Plateau, Nigeria. Her early musical influences growing up were an interesting mix of different sounds from the likes of Eminem, Ray Boltz, Plantashun boiz, R-Kelly, Daddy Showkey Spice Girls and the Danfo Drivers. At 12, Bella began writing poems to express her imaginations and life around her. When she turned 16, she was inspired by after listening to Lil Wayne’s Tha Carter III album to write rap verses. About a year later, she was persuaded to try out of modeling and pageantry, which earned her the place of 1st runner up at the 2010 Miss Tourism Plateau; and 3rd runner up, Miss Plateau in 2011. The rise of fellow J-town bred artistes – M.I, Jesse Jagz and Iceprince – inspired Bella to take her passion for music, a bit more seriously, so she put out her first ever piece of work in 2012, which was a cover to Kanye West’s Theraflu. After her graduation from the University of Jos with a BSc in Microbiology, Bella decided to pursue music as a profession. In 2015, she dropped a song titled “No Lie” and cover to Falz’ Karishika online. This was closely followed by her first ever body of work, her debut EP with emerging producer, Jxmmy Whxxlxr. 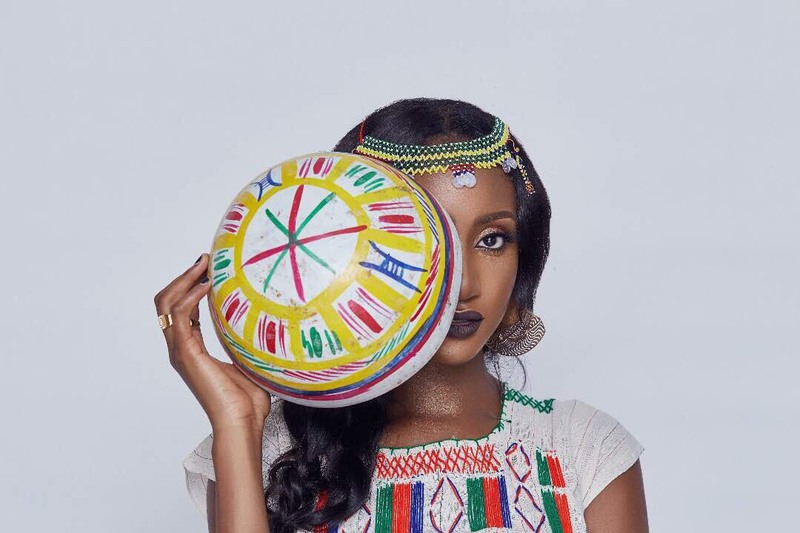 In 2016, she put out a second EP album titled 'Bella 2.0: Lucid Dreaming', which included fan favorites such as 'Alhaji Money' and 'Myself' produced by Syn X. 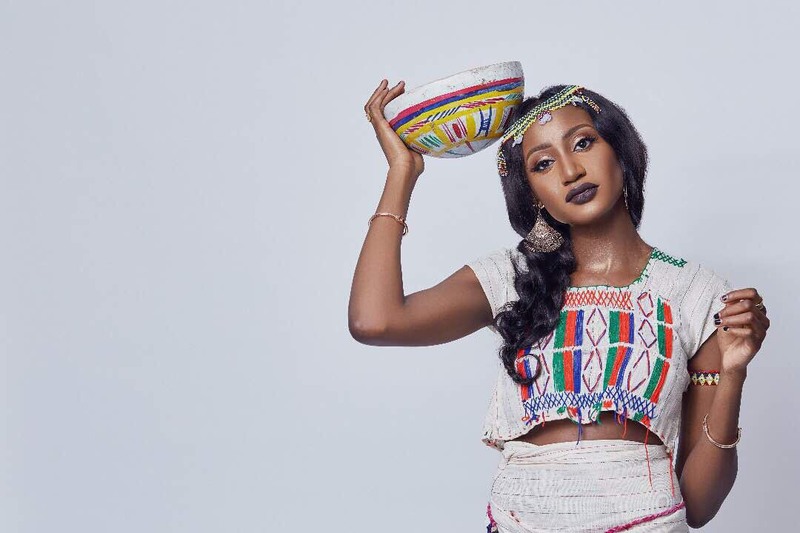 A month after the 'Bella 2.0: Lucid Dreaming’ was released, Bella scored a major record deal with Nigerian music label, Tinny Entertainment, home to African Pop star, Ycee. Tinny Entertainment's first lady Bella’s sound is best described as a fusion of hip-hop and afro-pop music genres. Her current musical influences include Angel Haze, Kanye West, Drake and Kunem Slizzle. Bella draws inspiration from real life situations. Her debut single under the Tinny Entertainment imprint is titled “Radio” was released on May 3rd 2017. It features label mate Ycee and was produced by Syn X. ‘Gimme Love’ Bella’s sophomore single is a game changer produced by Quebeat.